It seems like only yesterday when we were watching Kristin Cavallari and Lauren Conrad get embroiled in the love triangle that put Stephen Colletti right in the middle, on MTV’s reality show Laguna Beach: The Real Orange County. 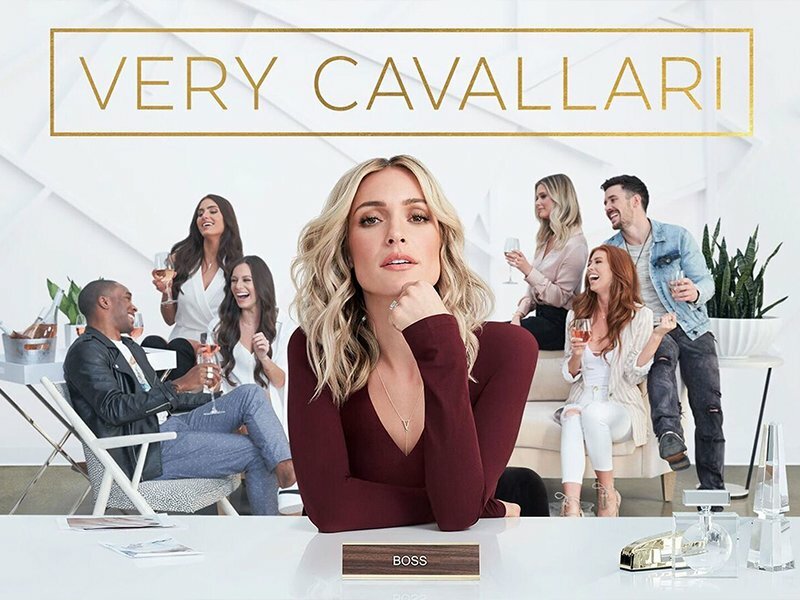 Despite of the show’s demise, many successful spin offs have been created from it, with the leads stars of the show, Cavallari and Conrad, become famous and successful in their respective careers. It was in 2004 that both Cavallari and Conrad gained prominence after appearing in Laguna Beach, a reality show that followed the daily lives of the high school seniors and their friends. It seems like Cavallari has always dreamt of becoming an actress, because in 2005 she decided to move to Los Angeles to pursue a career in acting. However she did not find success here, and reality shows were her true calling. She appeared in guest roles on television shows but she’s never found a project that had her in a leading role. Her appearance in The Hills was short-lived as well. 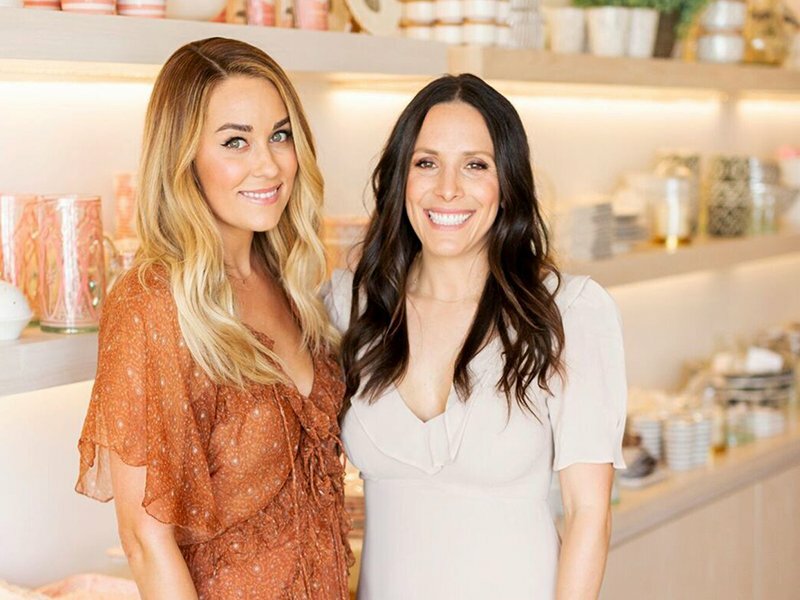 However, she did release a cookbook titled True Roots – A Mindful Kitchen, which made it to the New Yorker’s best-selling list, showing her bankability, which may be why in 2018, she got her own reality show, Very Cavallari. The reality star has been successful in establishing her own fashion and lifestyle brand, Uncommon James. Very Cavallari follows her and her team as they work to keep her business up and running. Unlike Cavallari, Conrad’s passion lies in the fashion industry and not acting. Instead of pursuing a career on TV, it’s MTV that pursued her to appear in The Hills, a spin-off series of Laguna Beach to follow Conrad and her friends’ professional lives. After The Hills ended, Conrad wrote several best-selling books, established several fashion lines, launched a lifestyle blog, and co-founded, The Little Market, a lifestyle boutique. When Cavallari was recently asked to comment on Conrad’s success, the entrepreneur said it’s very cool and awesome to see everyone successful.